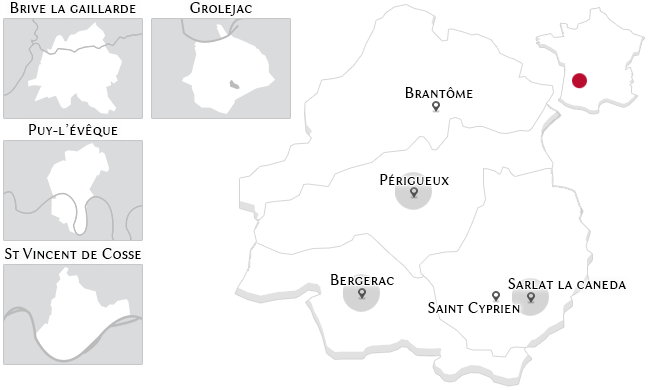 Our international luxury real estate agency in Sarlat offers a selection of exceptional properties throughout the Perigord. 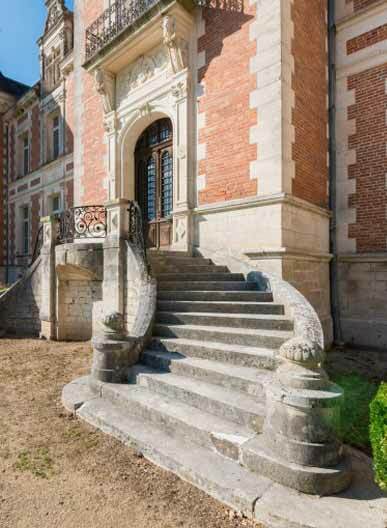 For nearly 40 years Jacques JC de la Fontaine make you discover the PÉRIGORD, its architectural wealth and its rare places where the past remains present in the light and the greatness of its history, in Sarlat, in Bergerac and in Périgueux as well. Today a new highly qualified team associated to the BARNES group offers all the services of our business: the transaction, rental and services, renovation, financing study. We are present and available to get you in the light.